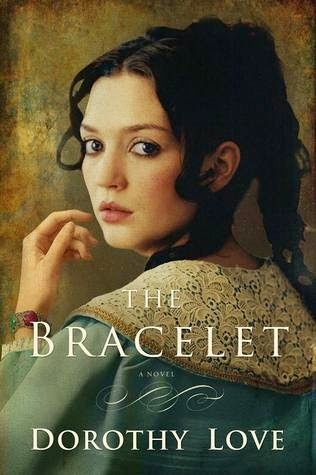 When it comes to historical fiction, the history needs to be a part of the story and in this case, it certainly was. The author did a great job in keeping the story right where it should be. We learn of the early rumblings of the Civil War through the character's conversations and of the time itself throughout the descriptions in the book. The story has a wonderful pace to it and I admit that it was the mystery that had me coming back to see what happened. The characters themselves were a bit too perfect in their roles. I found Sutton to be the worst..I don't think the book showed a single character flaw and we all know that nobody is perfect. Overall, I'd say to read the story for the story..the characters are just a piece of it.